First Senior products offer insurance cover for complete peace of mind. Buying a mobility product could be one of the best decisions you ever make. 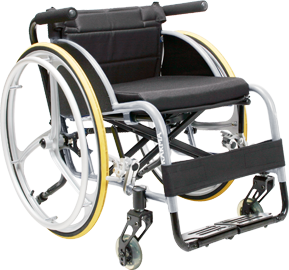 Using your mobility product, whether it's a scooter, powerchair, stairlift, bath lift, rise and recline armchair or power assisted profiling bed will give you a more fulfilling life if you are dealing with a medical condition or disability. All these products can be covered by Insurance, Roadside Recovery and Extended warranties. Not just brand new products but used products as well. With First senior Insurance Services, you are covered by Triple Star Insurance and Warranties. If you are out on your scooter or powerchair, First Senior Roadside Recovery (like the 'AA' but for mobility products !) gives you the peace of mind that you will get home and things are taken care of. You will need to have the Serial Number of your Powered product to hand, this will be located on the product framework. You can call our FreePhone number : 0800 042 42 45 and speak to our customer service department for more details or to arrange cover. Anglia Healthcare & Mobility Ltd is an Appointed Representative of First Senior Insurance Services Ltd, who are authorised and regulated by the Financial Services Authority.